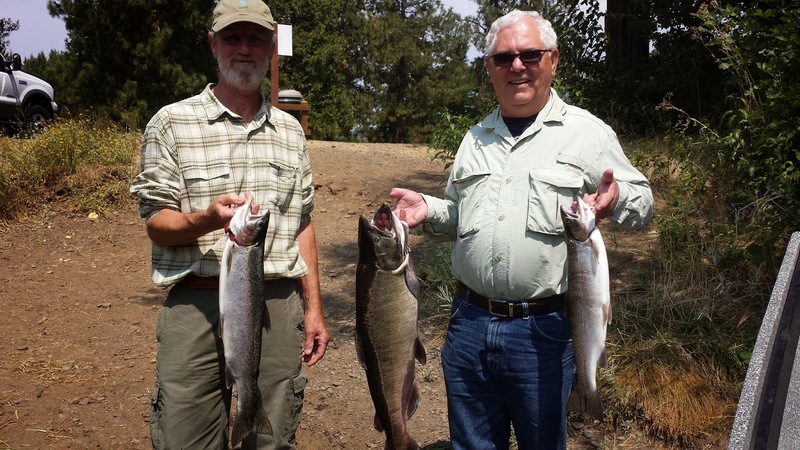 This Chart is for Southern Oregon's Rogue River. 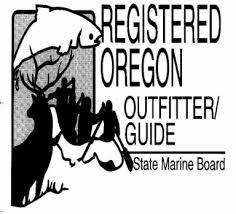 We hope that this chart will make it easier for you to decide when you'd like to book your trip...and which species you'd like to target. 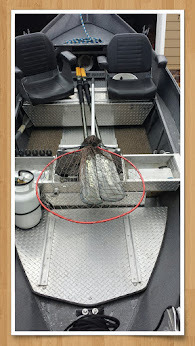 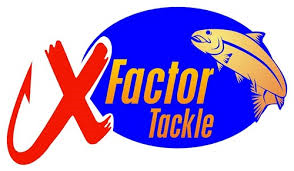 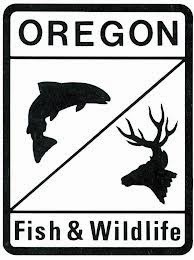 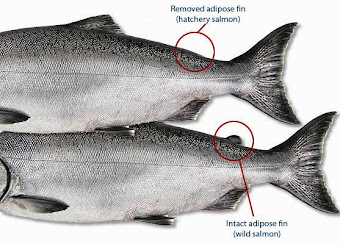 More than one "X" below a month indicates that there are multiple species of fish in the Rogue River during that time. 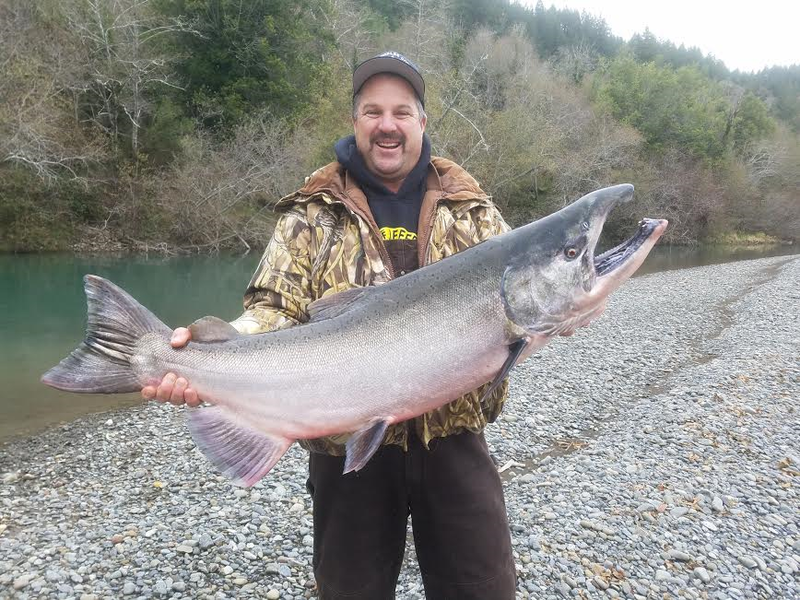 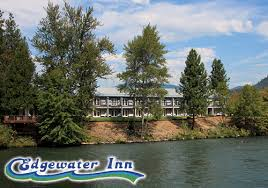 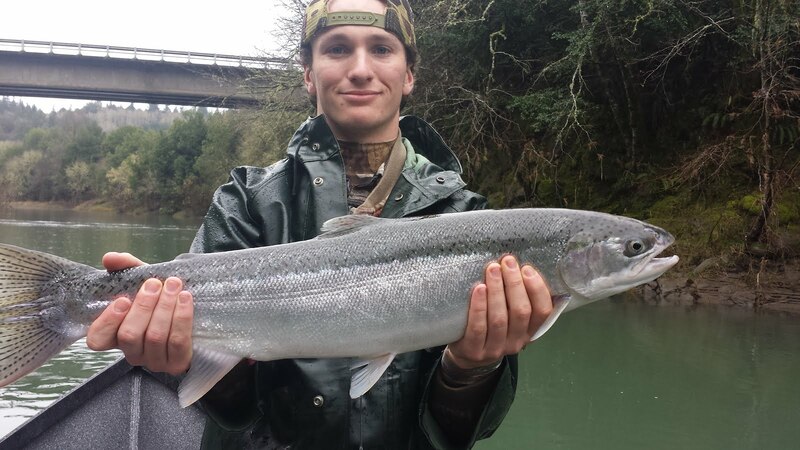 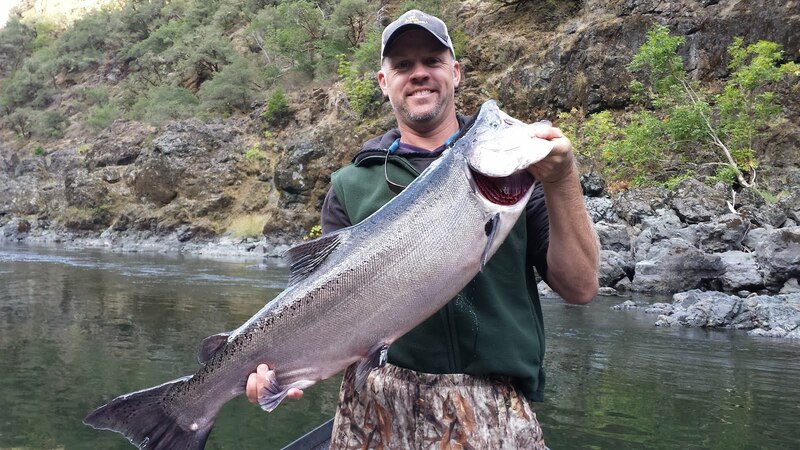 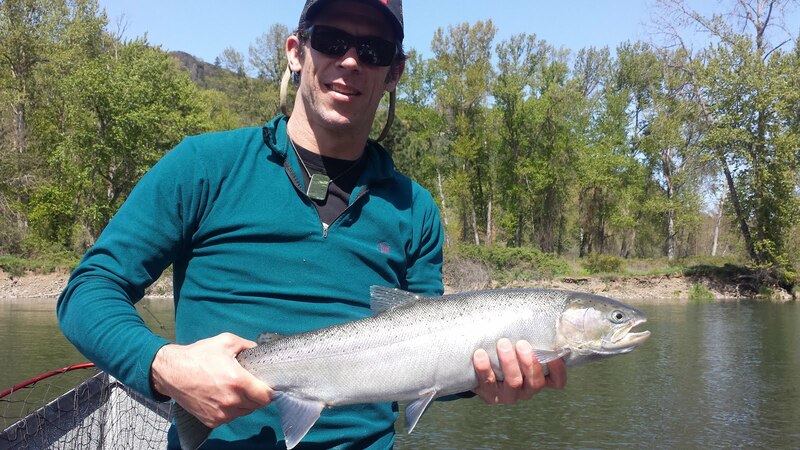 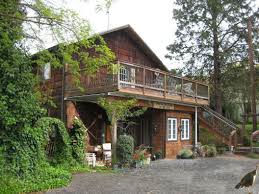 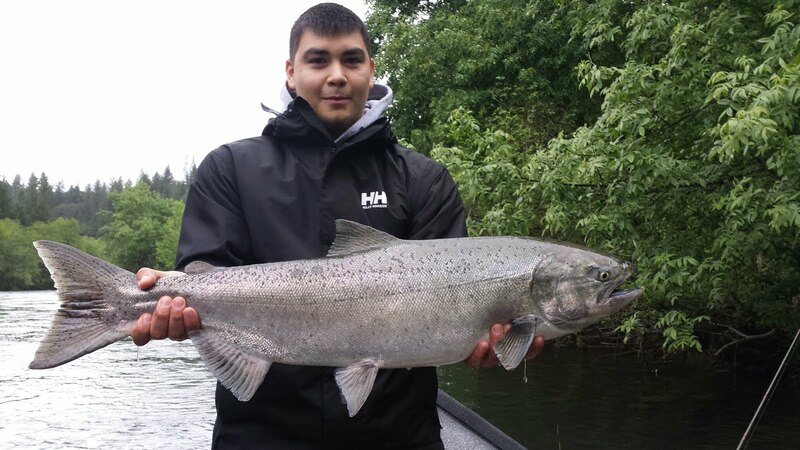 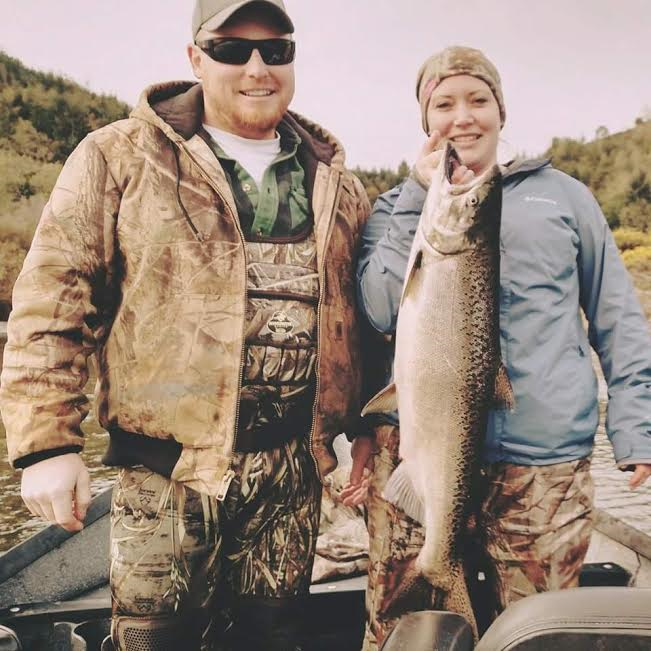 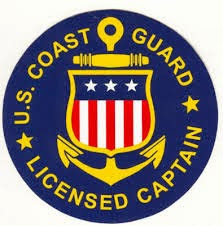 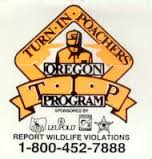 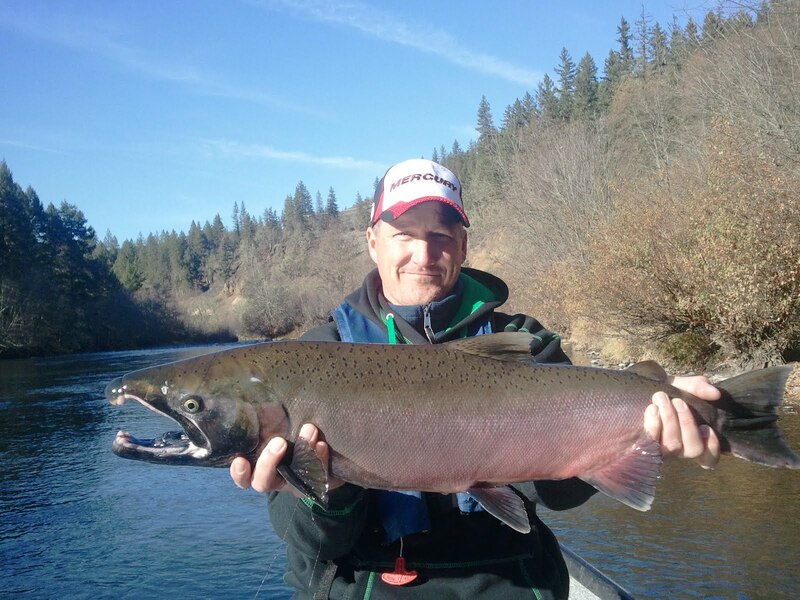 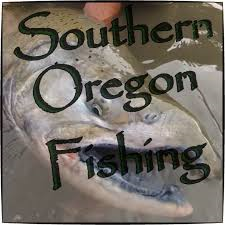 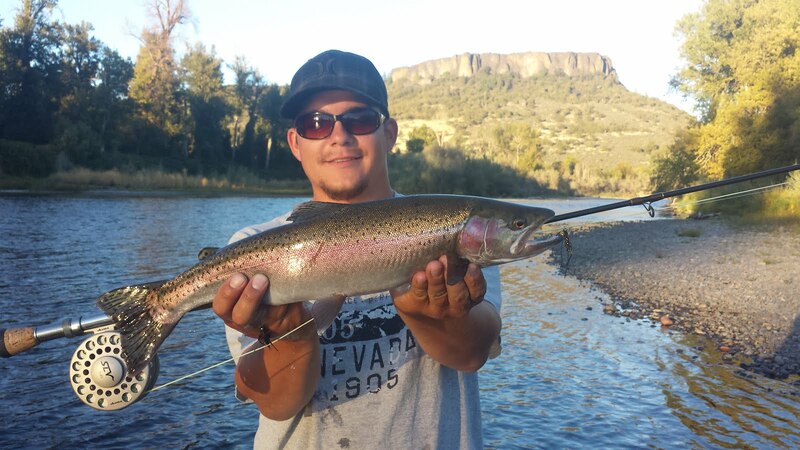 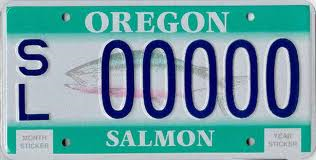 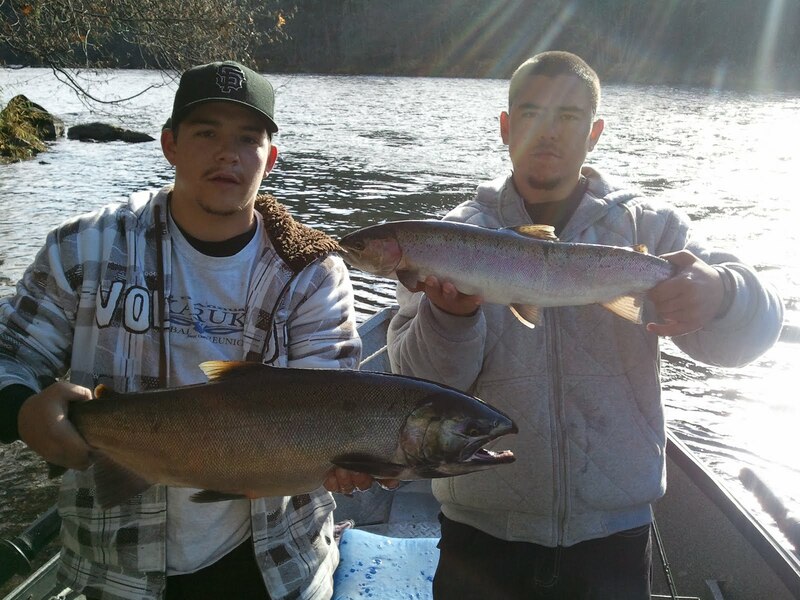 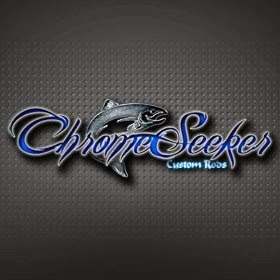 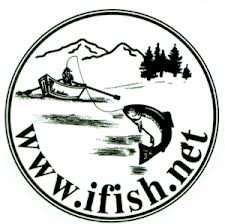 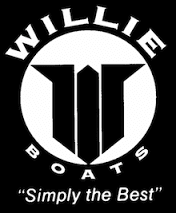 For Example; in August, there are Summer Steelhead, Fall Chinook Salmon and trout in the Rogue River. 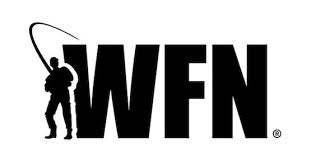 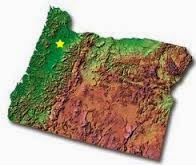 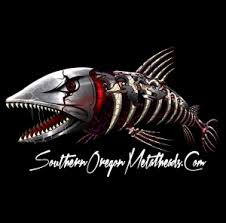 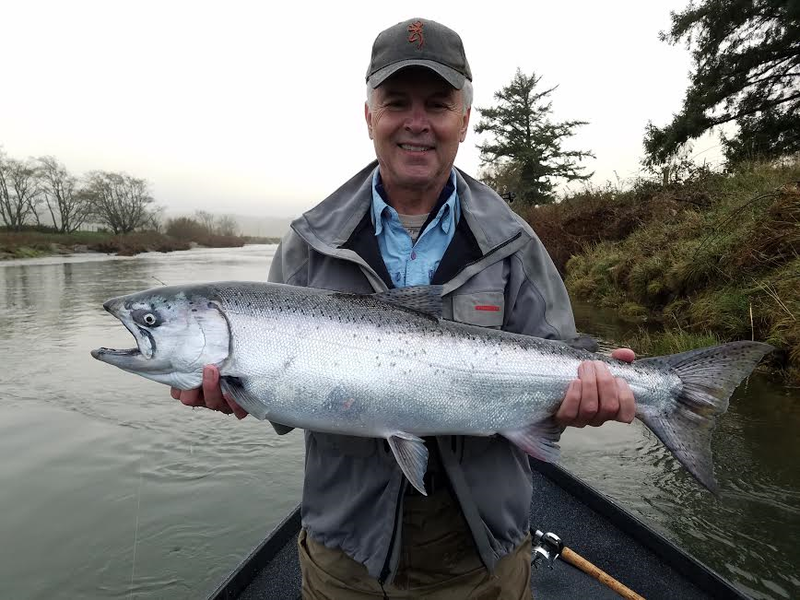 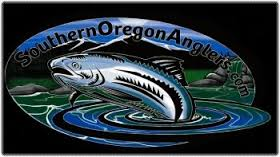 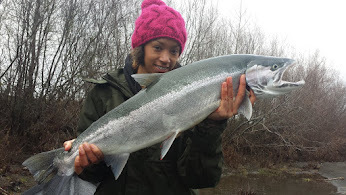 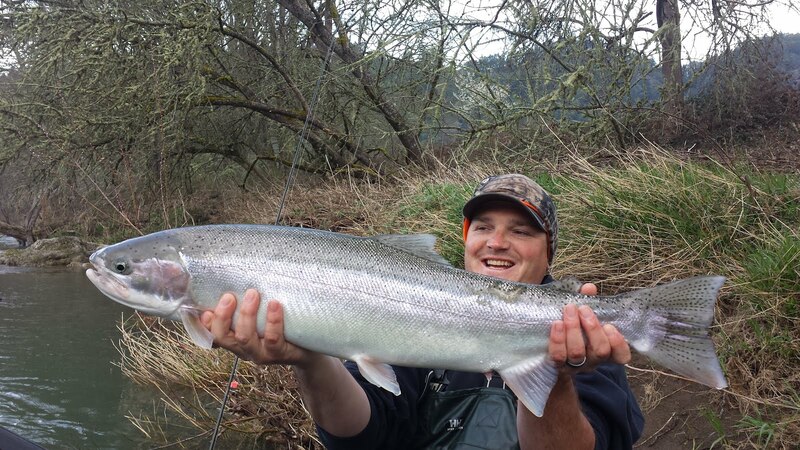 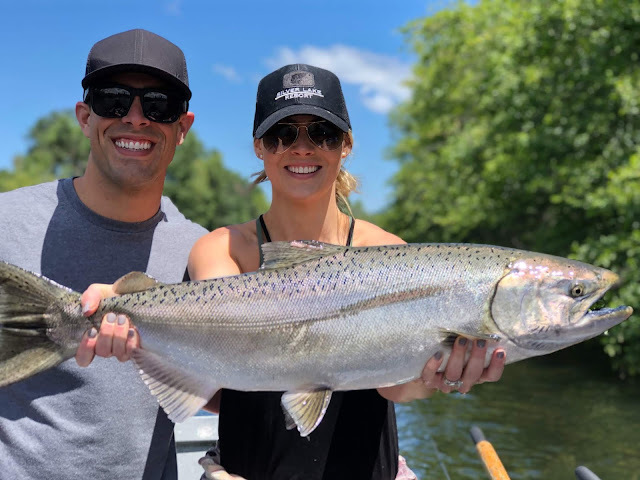 Oregon's most productive year-round fisheries!